Help students to build and develop the essential knowledge and skills needed, provide practical assessment guidance and plenty of support for the new mathematical requirements with this Edexcel Year 1 Student Book. - Develop understanding and enable self- and peer-assessment with free online access to 'Test yourself' answers. 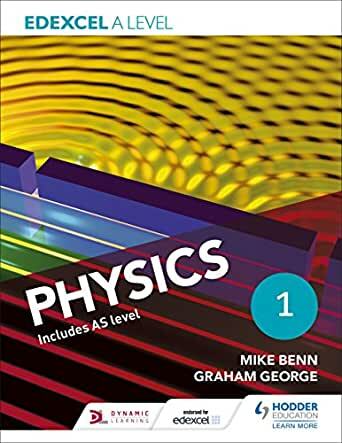 Edexcel A level Physics Student Book 1 includes AS level. 发售日期: 2015年4月24日 | 版: UK ed.